SEOUL, Apr. 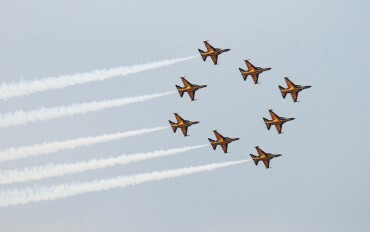 15 (Korea Bizwire) — Total household spending on private education for children exceeded 40 trillion won (US$37 billion) last year despite the country’s declining birth rate, the central bank said Saturday. 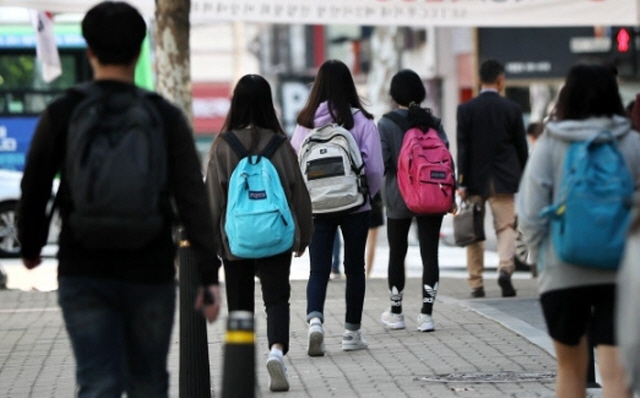 South Korean households spent a total of 40.94 trillion won on private education in 2017, up 2.8 percent from 39.84 trillion won a year earlier, for children in elementary, middle and high schools, according to data from the Bank of Korea (BOK). Per-capita private education costs have increased continuously over the past decade to reach an average of 271,000 won last year, up 5.9 percent from a year earlier, the BOK data said. The rise is attributable to parents wanting to spend more to privately educate their only child or a small number of children, it said.